There’s a ton of history for New York City DJs to live up to, and Austin Millz welcomes the challenge. 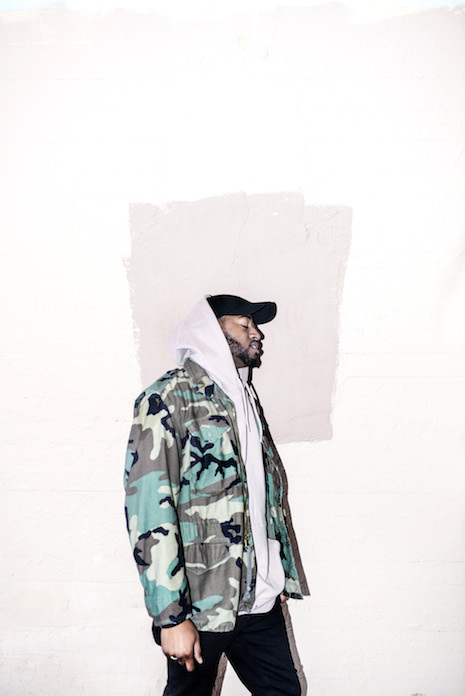 This Harlem party champ has paid his dues taking uptown swagger to stages around the world, and channeled that unruly energy in the studio on original tracks with Brenmar, D.R.A.M., The Diplomats and Wale. 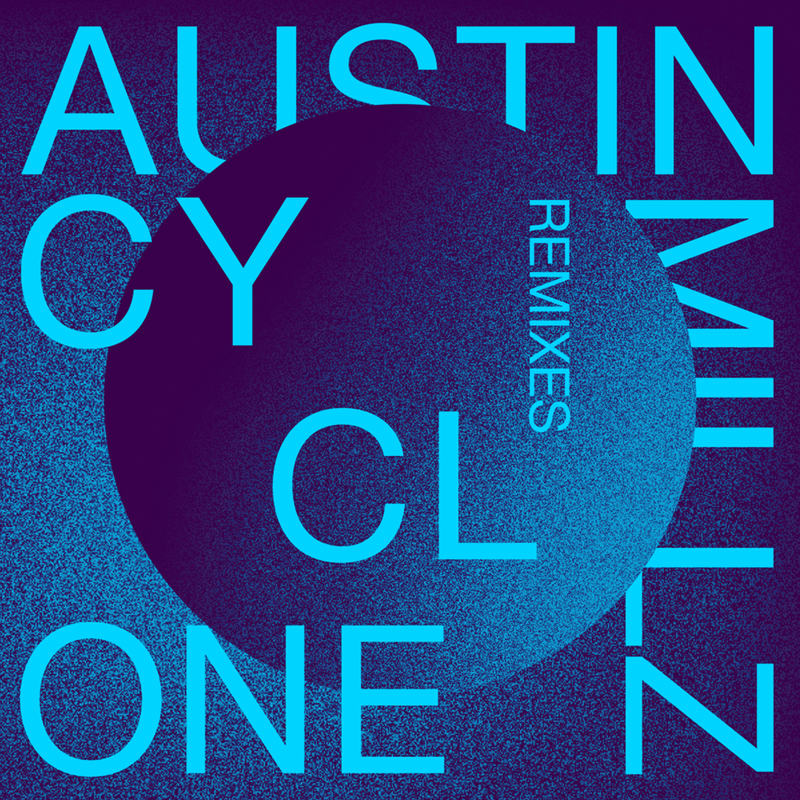 Austin’s Cyclone EP on Fool’s Gold takes those speaker-bursting vibes to a new level, featuring collaborations with new stars (Tunji Ige, Ye Ali, Sessi) that meld hip-hop bonafides with electronic inspirations as only a club champion can. Sleeve by Wax Studios.